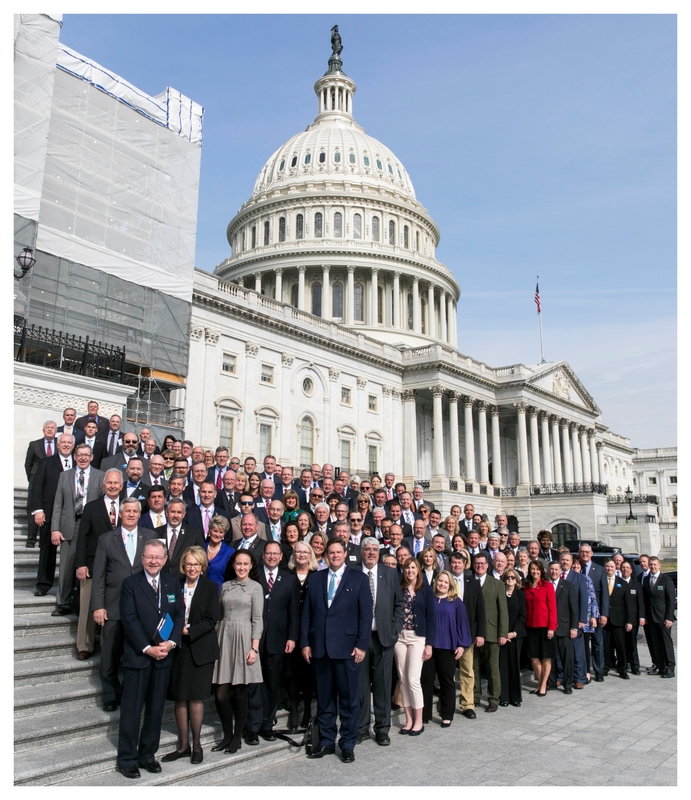 Funeral Directors United on Capitol Hill! 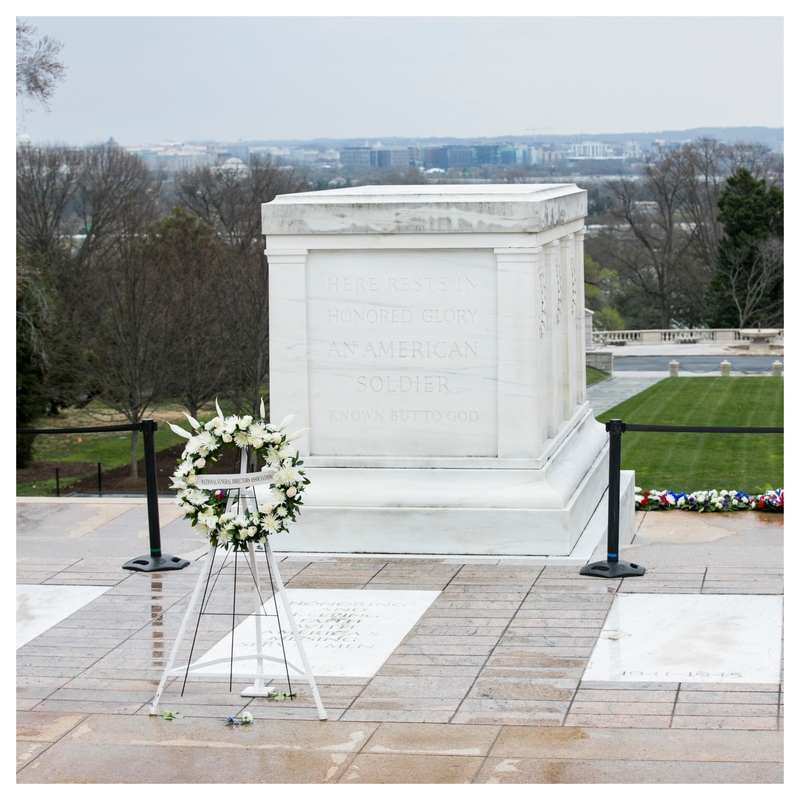 NFDA members from across America gathered once again in Washington, D.C. to advocate on behalf of funeral service. We met with members of Congress to discuss the issues, enjoyed an evening at the Renwick Gallery of the Smithsonian American Art Museum with special guest Robert J. O'Neill, former SEAL Team Six Leader, Naval Special Warfare Development Group, and paid homage with a wreath-laying at Arlington National Cemetery's Tomb of the Unknown Soldier. Download and share this year's photos! Check out this year's digital album of professional photography! You may download as many photos as you'd like, free of charge. 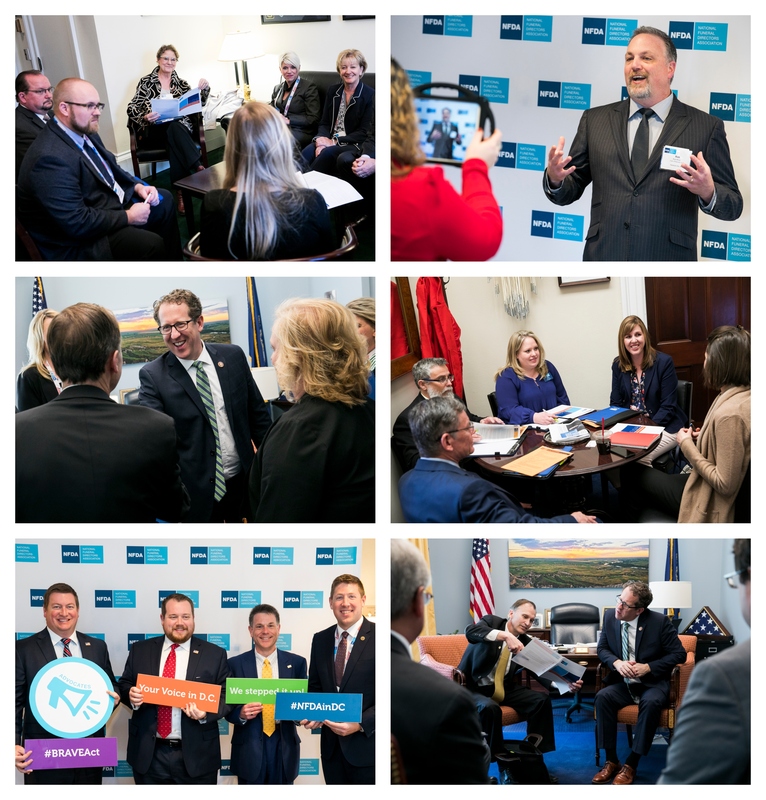 While in D.C. we took the opportunity to talk with NFDA members to learn about the importance of advocating for The BRAVE Act and The Consensual Donation & Research Integrity Act. 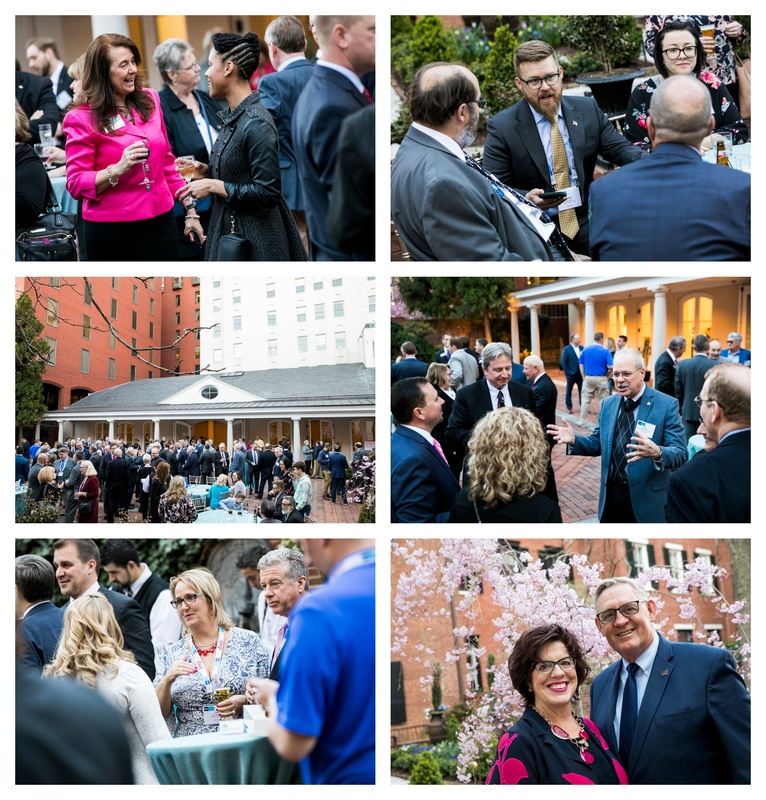 While in D.C., we spoke with NFDA members about their experience meeting with members of Congress.